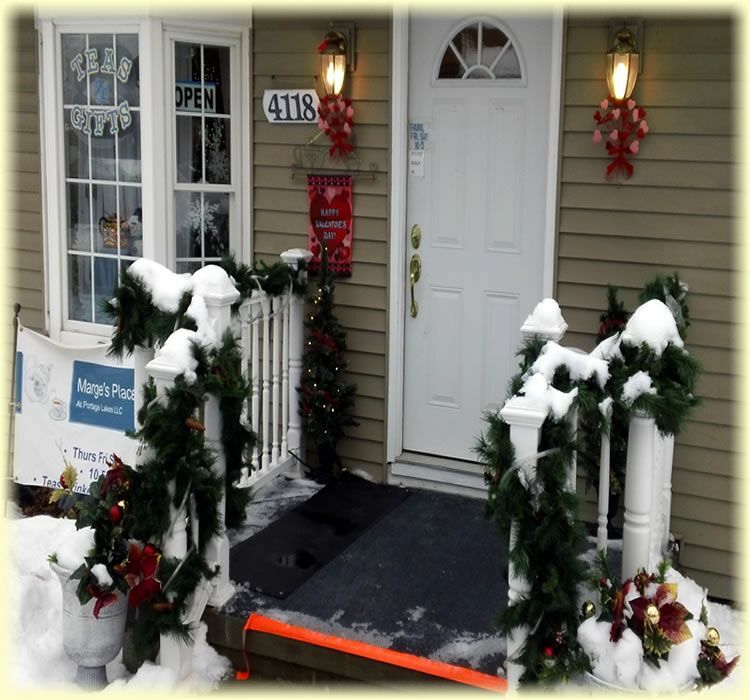 There’s always time for tea at Marge’s Place at Portage Lakes! 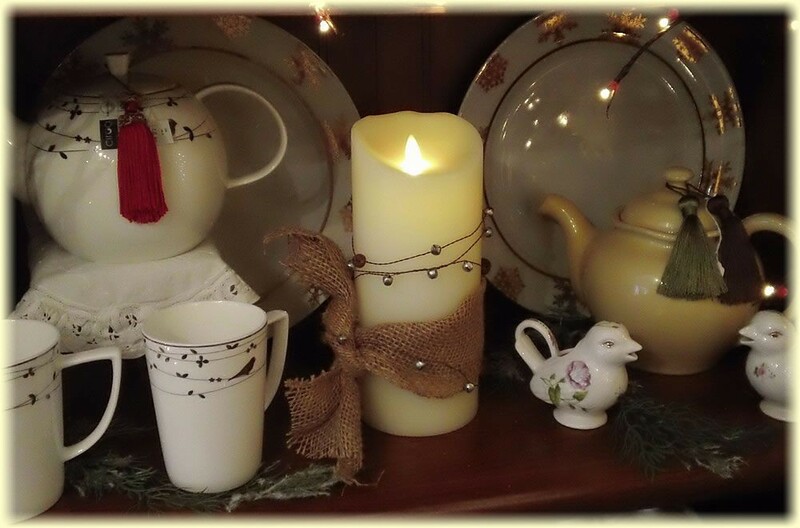 We invite you to stop and share a cup, slow down for a moment and enjoy the tranquility of the trinkets and treasures in our cottage-like tea shop. 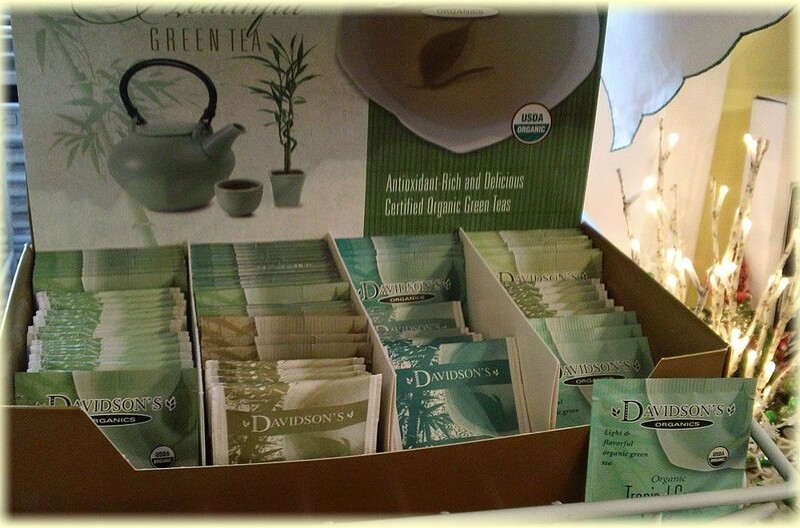 We have carefully selected a variety of the finest blends of organic, black, green and herbal teas from fine brands like Davidson’s, Tea Forte, Two Leaves and a Bud, and Fashionista. 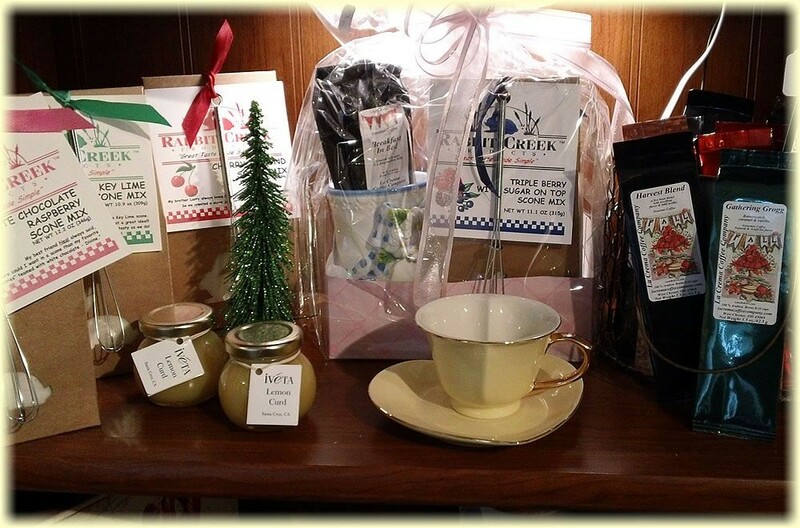 We chose something for every tea lover – from packaged loose-leaf teas and delicate tea sachets to individually wrapped tea bags. 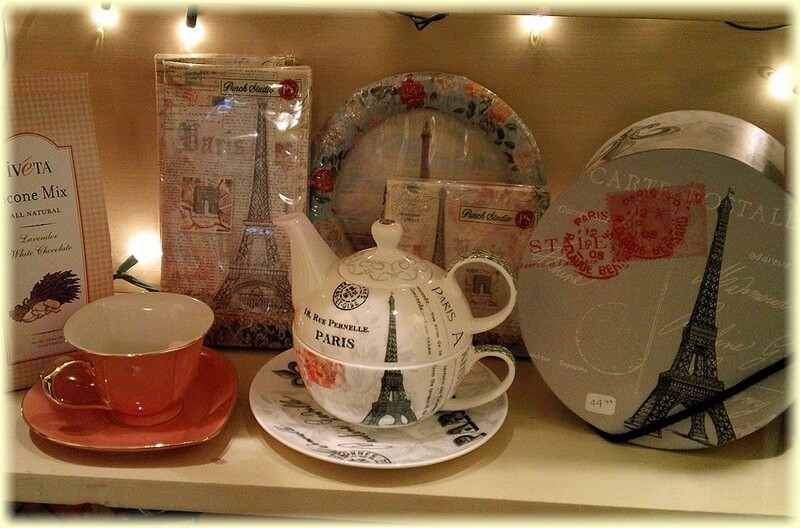 We even carry a line of children’s teas. 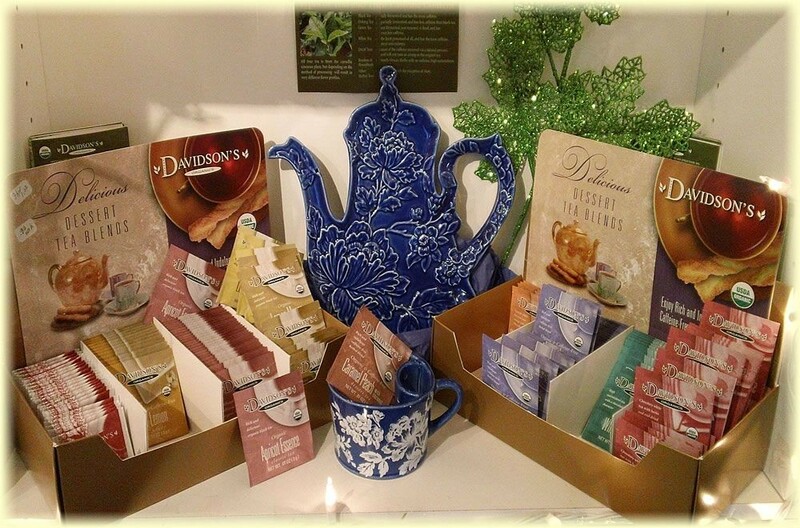 We believe tea is an experience, something to be shared with a close friend or many! 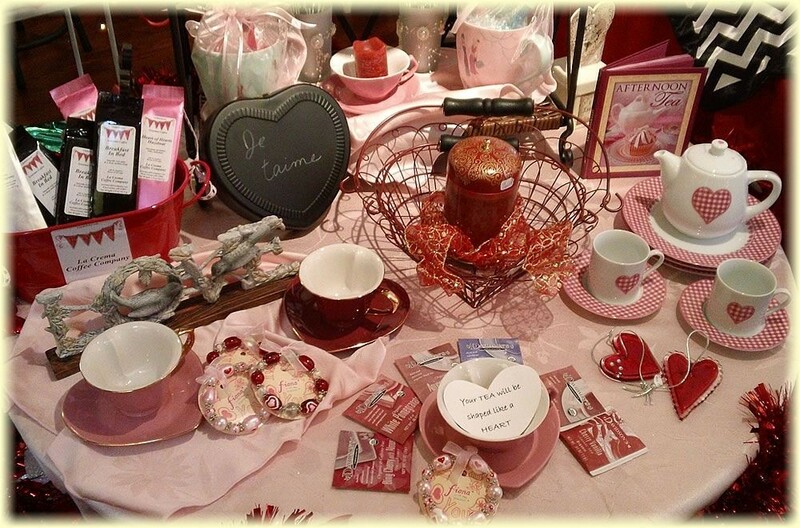 Our collection of decorative teapots & tea cups, along with mugs, infusers, strainers and more allow you to create your own personal style and preference. 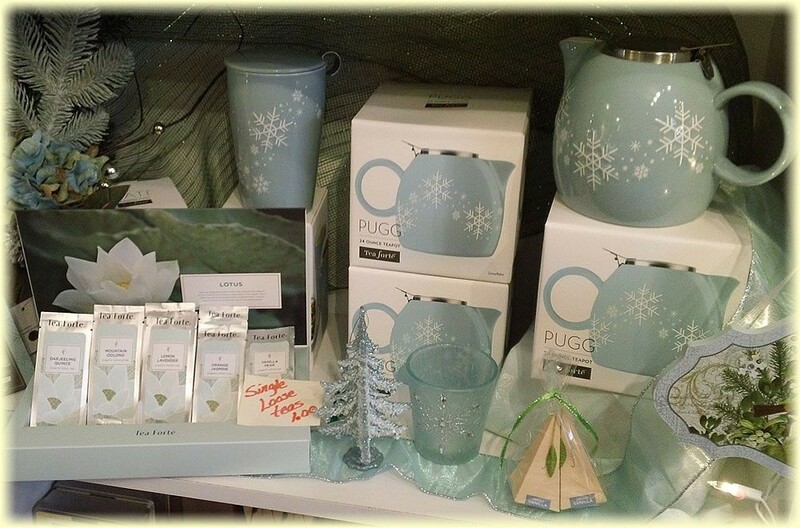 Our tea sets make wonderful gifts as well. 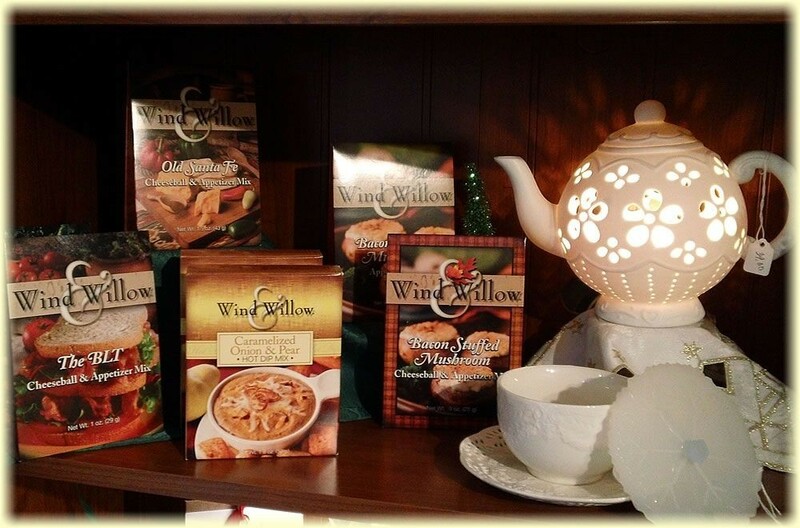 Accessorize your afternoon teas with our Wind & Willow dry scone and biscotti mixes, La Crema coffees and an assortment of fine chocolates and tea candies. 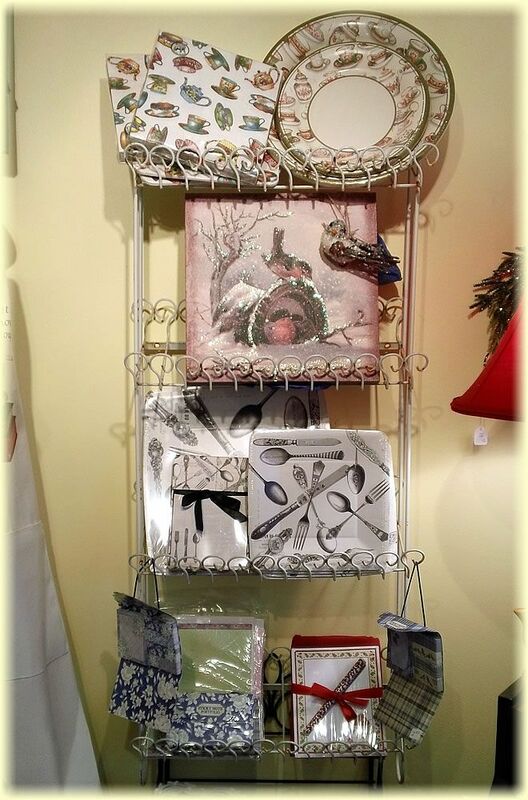 Speaking of gifts… Marge’s Place is chock full of custom jewelry, Luminaria battery candles, radiance flickering wall canvases, Crossroads candles and much more. 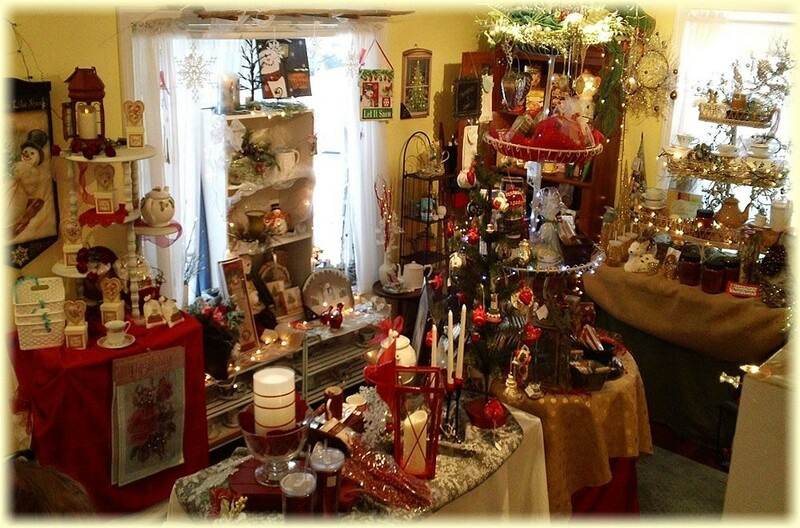 You will find something for everyone, and a little for yourself, too! 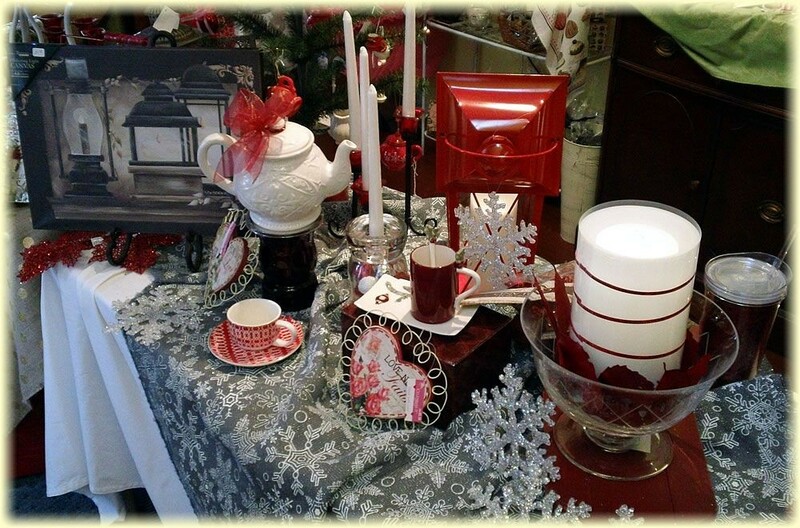 Please stop by for that one-of-a-kind gift or to plan your tea party for 2, 20 or 100. 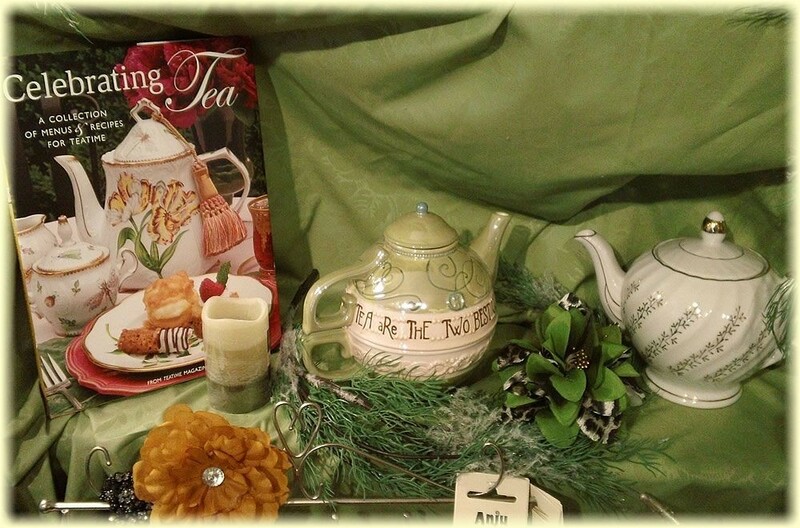 Let us share our world of tea, plus all of the trinkets and treasures that accompany it! 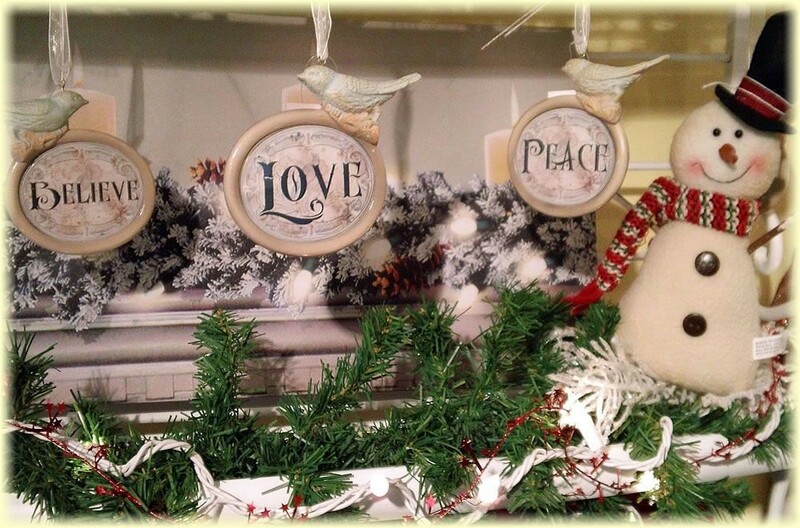 Visit Our Website for Seasonal Items & Specials!